Cats are natural snoozers and love to curl up into something and sleep. We have a wide range of cat beds to suit every cat’s needs – from donut beds for stretchy sleeps, caves for hide away sleeps, to round cat beds and radiator beds. 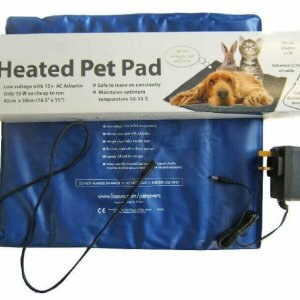 In winter our microwaveable cat heating pads help keep out the cold and are suitable for sick cats and new-born kittens too. 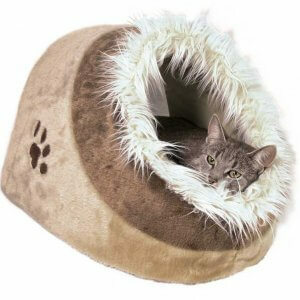 Cat blankets are great for adding warmth to cat beds or placing in areas where your cat likes to sleep.